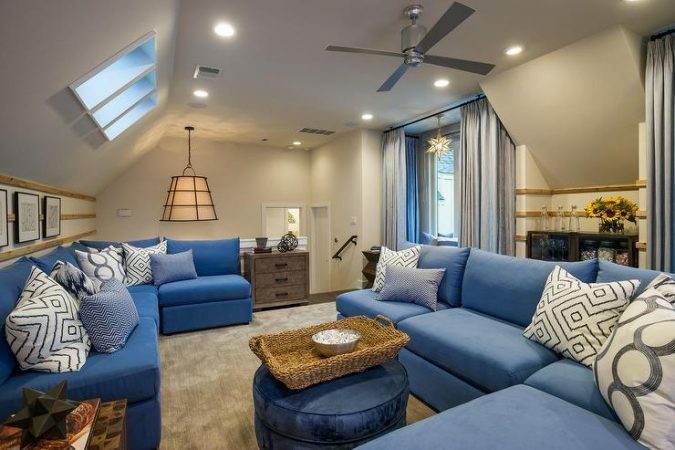 What makes up a family room? 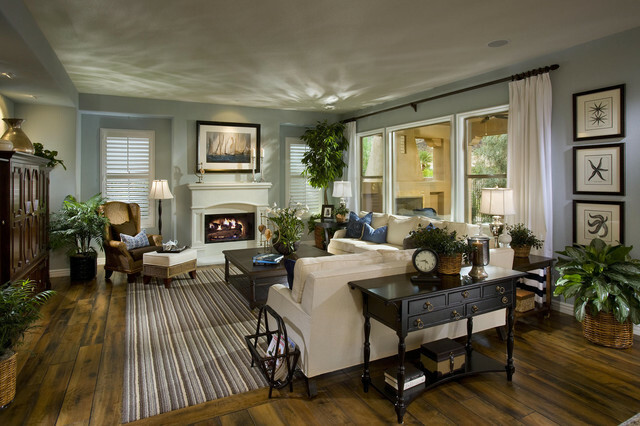 What does a family room mean to you? For many, this room is a place to relax and enjoy family and friends. 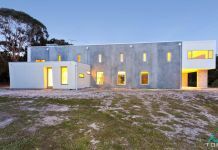 It is a central location in the home and, aside from the kitchen, the top gathering spot for entertaining. 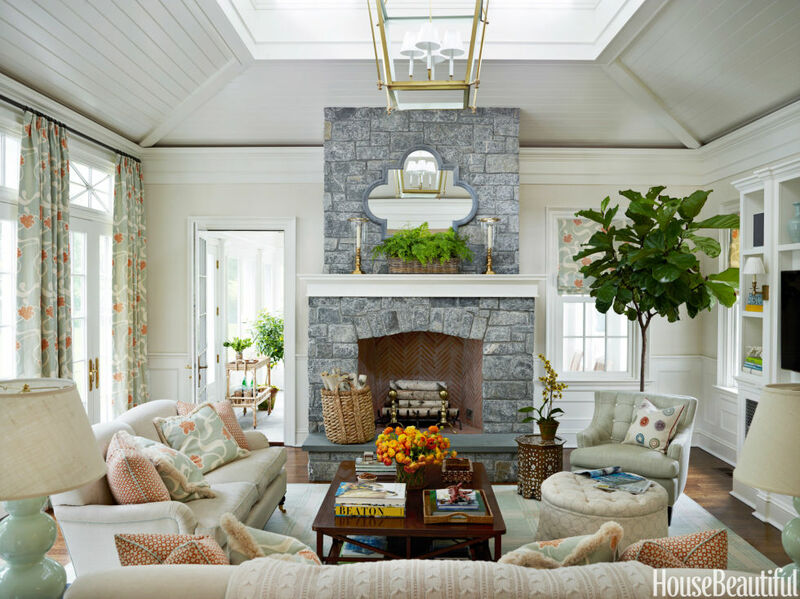 Let’s take a moment to explore the design anatomy of a family room and discover how to get the perfect balance of style, function and comfort. Let’s start with the bones, or foundation, of the family room. 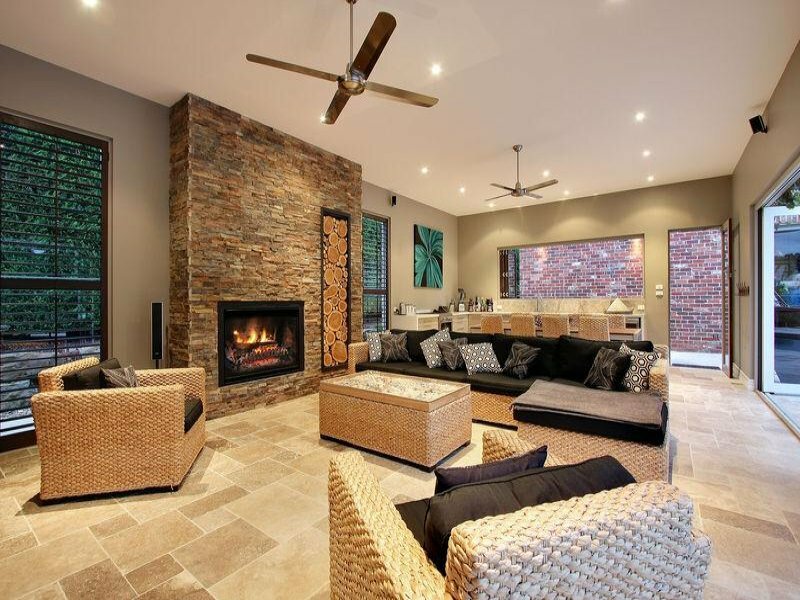 For many, this room may also be known as the great room when the home has an open concept design. What kind of architectural elements are in the room? 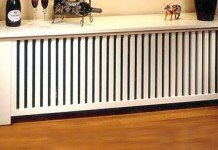 This can include features that are functional or decorative, including a fireplace, bookshelves or moldings. 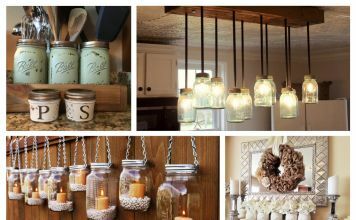 All of these can add character, function or storage for the room. 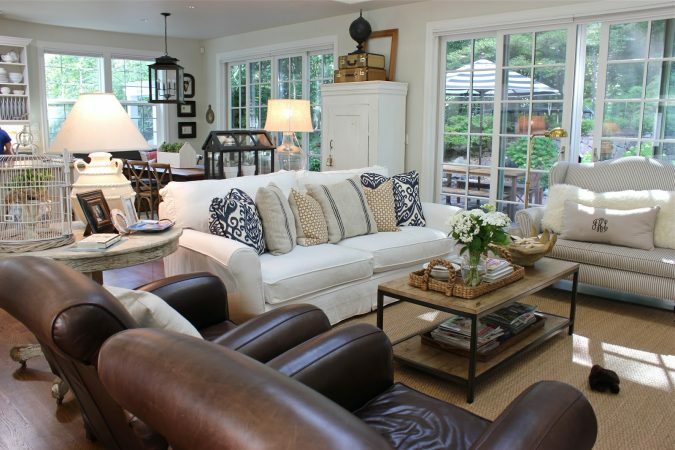 It is important for the family room to have a clear path for house members and guests to move freely throughout. Keep this in mind when planning the furniture layout. An open flow is also more visually appealing. Comfort is important, but not at the expense of space. An open flow is most important when entertaining. In the open concept home, a clear path from the kitchen to the family room is the ideal solution for maximum comfort and functionality. 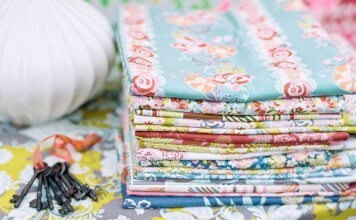 Having adequate storage can help maintain order and keep the space from being cluttered. Built-in shelves or cabinets add a stylish function to the family room, keeping the floor area free. The family room should have a strong foundation of key furniture pieces. A comfortable sofa and chairs are essential. If you have the space, a sectional sofa provides the perfect amount of comfort, style and function. 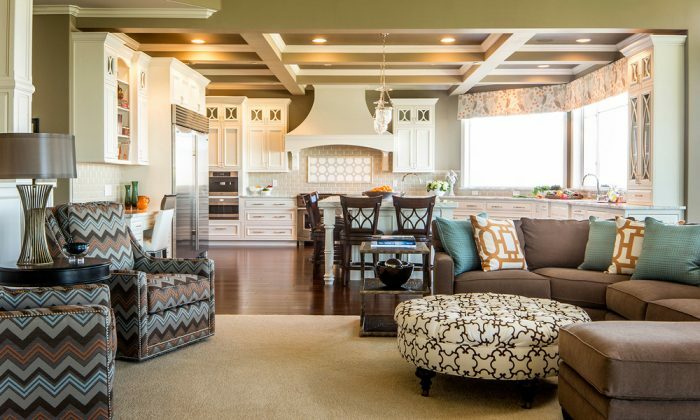 Keep furnishings in scale with the room to maintain balance and overall appeal. The outer layers of the family room, or details, bring the room its personality. 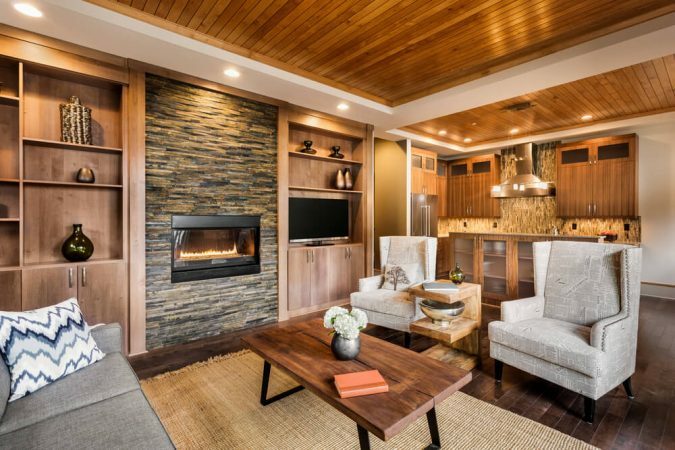 This is where applied features, such as wall and fireplace design, come into play. In addition, the space is enhanced with the finishing touches of personal items and decorative accents. 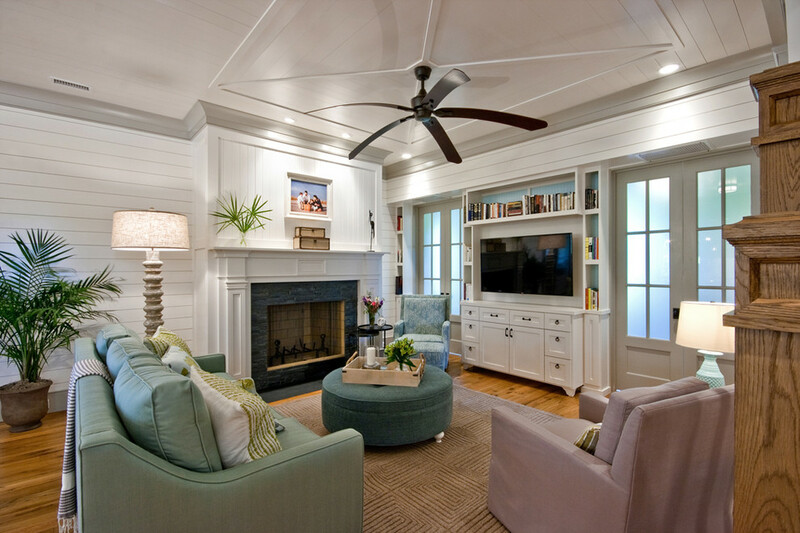 Establishing the focal point of the any room is important and nowhere is it easier than the family room. 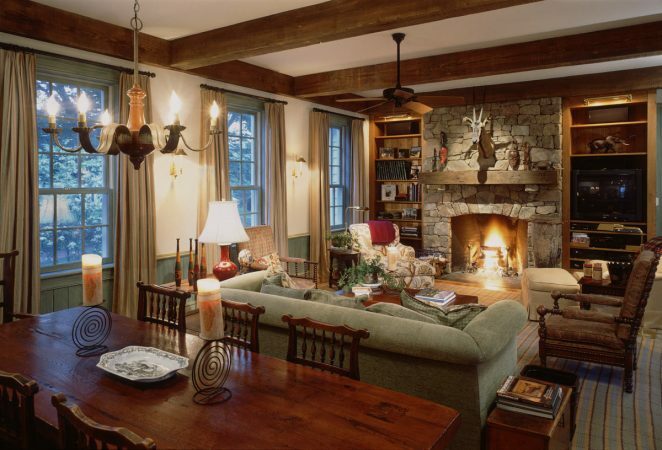 Most family rooms include a fireplace. Having a distinctive fireplace surround, unique mantel or interesting display brings this spot into focus effortlessly. 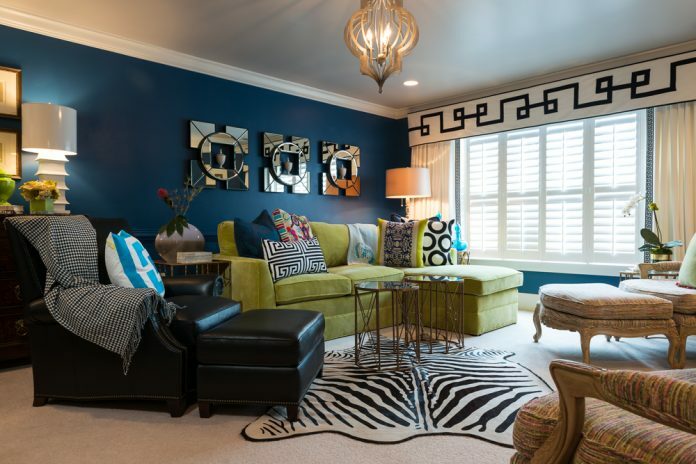 Unique wall treatments or pleasing paint colors enhance the family room. This is a room in which you will be spending a large amount of time. You want it to be visually pleasing as well as comfortable. Think about colors and textures that appeal to you and choose wisely. With paint, try any color at various times of day to see how it will transform in different lighting situations. 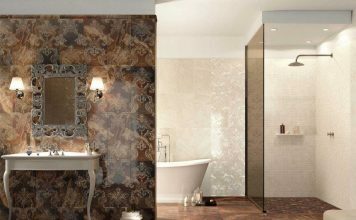 With special wall treatments and textures, consider how these will enhance your overall design. 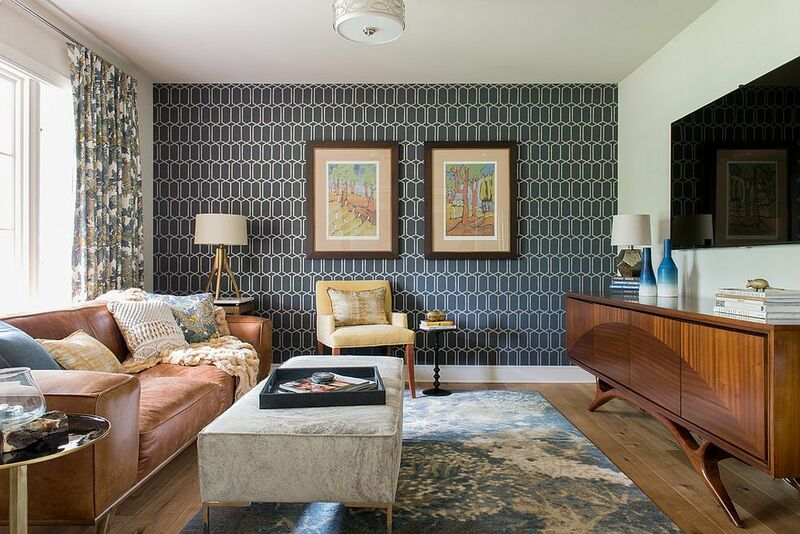 The family room is the ideal space to bring out your personal style. Display collections, favorite objects and mementos from your travels. Surround yourself with what you love and with items that tell a story. These items often trigger interesting conversations when entertaining. If you like one particular design style, such as mid-century modern, employ the elements in the family room to create a space that portrays your personality. 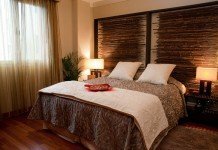 Tie in with adjacent rooms by keeping the same color scheme. The family room does not necessarily have to be in a particular location in the home. 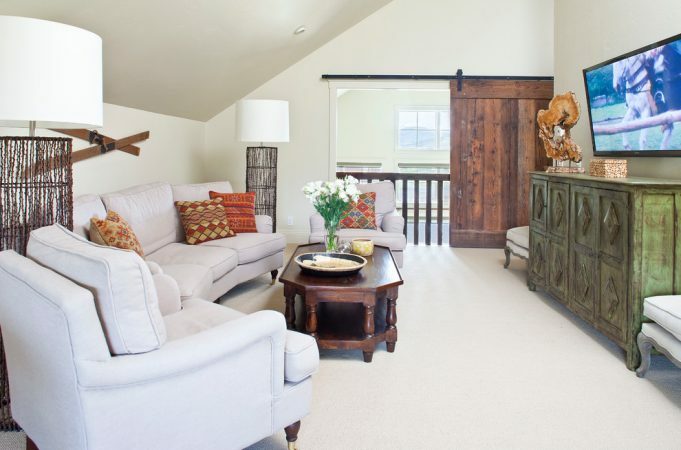 Space can be carved out just about anywhere, such as an upstairs alcove or a room over the garage. 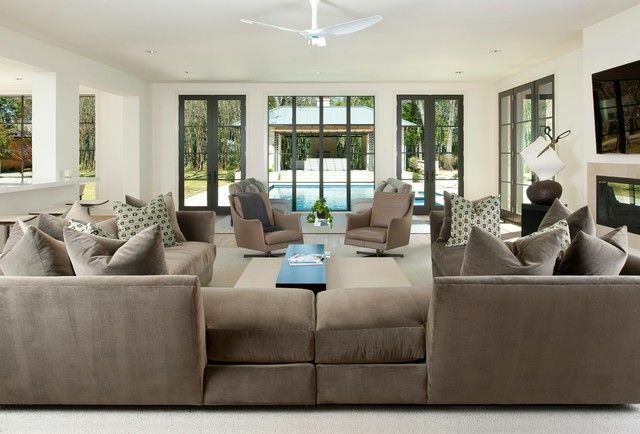 The family room can be a part of an indoor-outdoor space that allows open flow throughout the rooms. From the bones to the exterior elements, the family room comes together to form the center of the home. It is the room where good company and good times are shared. 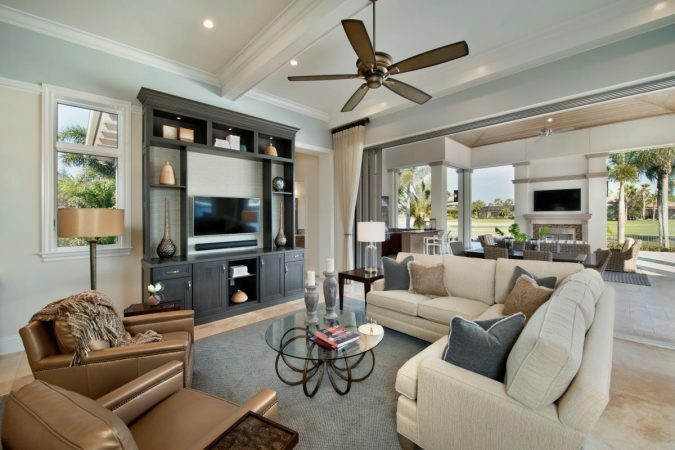 Comfort, function and style contribute to the overall appeal of the family room. 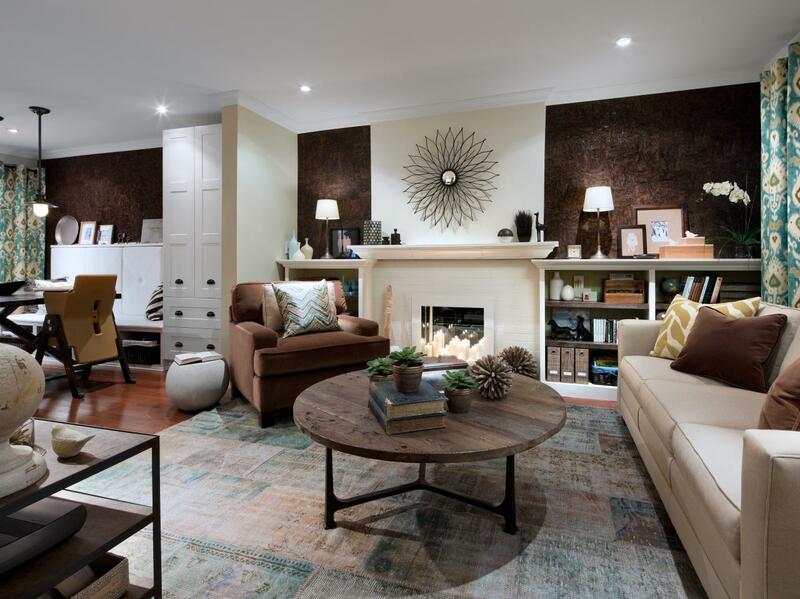 Planning the ultimate family room from the bones to the surface features will give the space a layered look of depth. It will provide you with a room that will give you years of enjoyment.